A nature film from Casey Anderson. "On the outskirts of Yellowstone National Park is Paradise Valley, Montana, home to bears, wolves, elk, and an animal so secretive, few ever get to see it: the mountain lion. 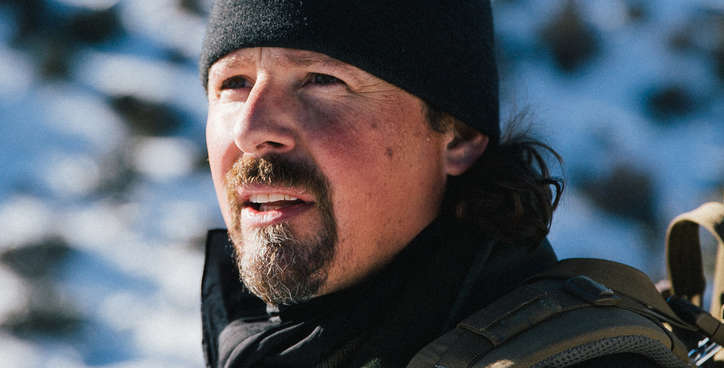 Wildlife filmmaker Casey Anderson became one of those lucky few after following the tracks of the elusive cat from his backyard into the world of a mother and her three cubs. It was the beginning of what would become a remarkable relationship that gave Casey a rare glimpse into the life of a mountain lion family and a new understanding of an animal we know so little about." (from Smithsonian Channel). Casey has filmed animals across the globe from Mountain Lions in his backyard to wild dogs in Africa and gators in the swamps of Florida. His hope as a naturalist is that as people learn more about wildlife and their respect for wildlife deepens, we will all be able to co-exist (from Smithsonian Channel).